Final preparations for the publication of our book about English cider. After many months of researching, writing and editing we are almost ready to publish our first book about English cider. The book is dedicated to Polish-speaking readers. 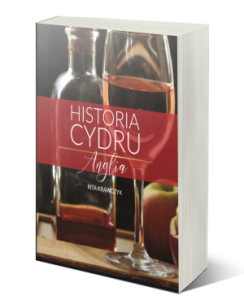 It covers a history of cider making in West Country in England. From Neolithic times to twenty century modern production. We start pre-sell on this Friday, the 2nd of February. 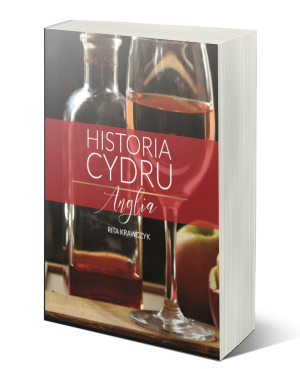 If you have Polish friends, just let them know about the book and a project “History of cider”. Previous Post:No tax on Polish cider?